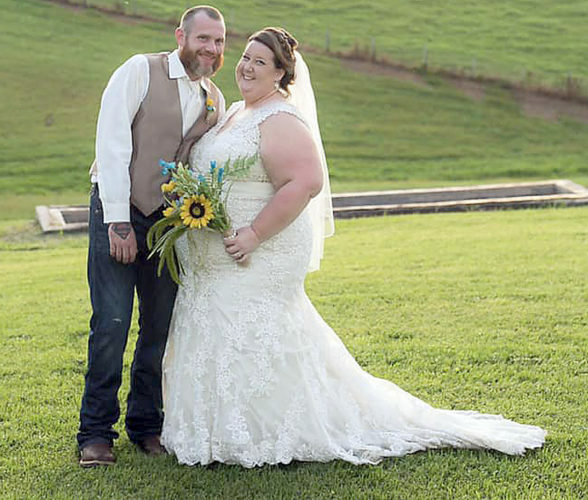 The Forks of Cheat Winery was the setting for the July 28 wedding of Clemence Marie Caroline Cretaux and Joel Thomas Whiteman. The bride is the daughter of Geraldine and Antoine Cretaux of Le Chateau d’Olonne, France. 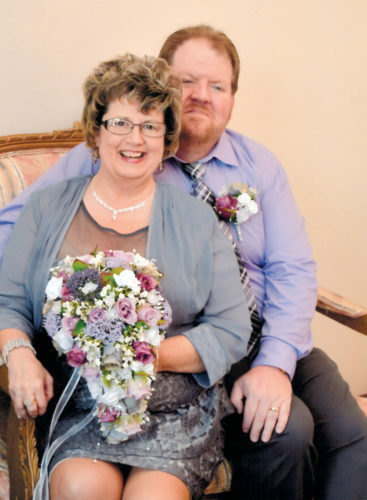 The bridegroom is the son of Gary and Becky Whiteman. He is the grandson of Robert and Joan Baker and Willard and Consuella Whiteman of Elkins. Escorted by her mother, the bride wore a strapless A-line dress with an empire waist accented by hand-beaded lace. She carried a bouquet in the wedding colors of coral, sky blue and clover. Jordan Rost, best friend of the bride, was the maid of honor. She wore a clover summer dress. The bridesmaids were Julie Wisman, friend of the bride, and Lucy Lastinger, cousin of the bride. They wore coral and sky blue dresses identical to the maid of honor’s dress. Their bouquets were coordinated with the bride’s bouquet. The flower girl was Rachael Hill, friend of the bride and groom. 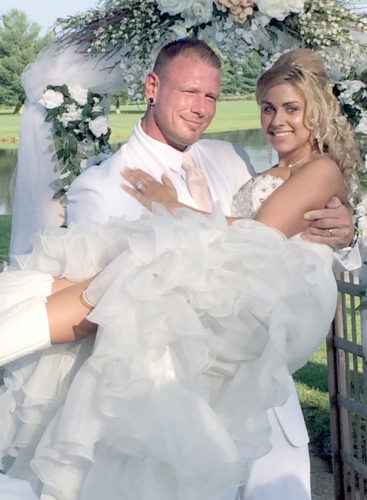 She wore a dress similar to the bride’s and carried a white basket with a coral accent. Patrick “PJ” O’Kernick, longtime friend of the groom, was the best man. His groomsmen were Jim Fisher and Seth Gainer, friends of the bridegroom. The bridegroom wore a black suit with a boutonniere in the wedding colors. The groomsmen wore black suits with boutonnieres of colors coordinated with the bride’s attendants. Joshua Super, friend of the groom, officiated at the ceremony. The bride walked down the aisle to “All You Need is Love,” played on guitar by Guillaume Cretaux, her brother. The couple wrote their wedding vows, which the bride recited in French and her groom recited in English. Alex Weber, friend of the groom, sang “Just the Way You Are,” accompanied on guitar by Guillaume Cretaux. The maid of honor read the poem, “Petals,” by Amy Lowell. Then, the couple watered a lemon tree to symbolize the beginning of their new life together. Following the ceremony, there was a luncheon of both American and French foods. Catering services were provided by Brett and Janice Humble. The bride created table arrangements of origami flowers and birds in mason jars with the help of her bridesmaids. Origami cranes served as placeholders for the guests. The wedding cake was made of 21 dozen mini cupcakes in eight different flavors created by The Cupcakerie of Morgantown. The cake was accented with origami flowers made by the bride. During the afternoon, guests enjoyed creating personalized pages for the wedding book, playing a trivia game about the bride and bridegroom and using a photo booth provided by Meggie Hoadley, friend of the groom. The guests enjoyed dancing to music provided by Brian Hill, friend of the bride and bridegroom. The wedding pictures were taken by Ralph McGinnis, co-worker of the bride, Elmer Poe, uncle of the groom, and Allison Fleming, friend of the bride and groom. 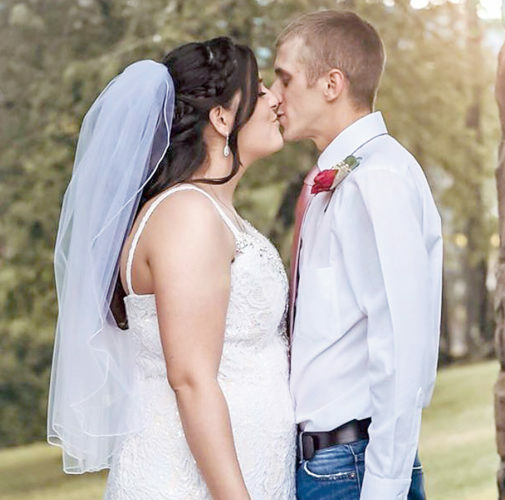 The bride is a student at West Virginia University and will graduate this spring with a degree in French and a minor in economics. She will begin her master’s degree in the teaching of English as a second language at WVU in the fall. 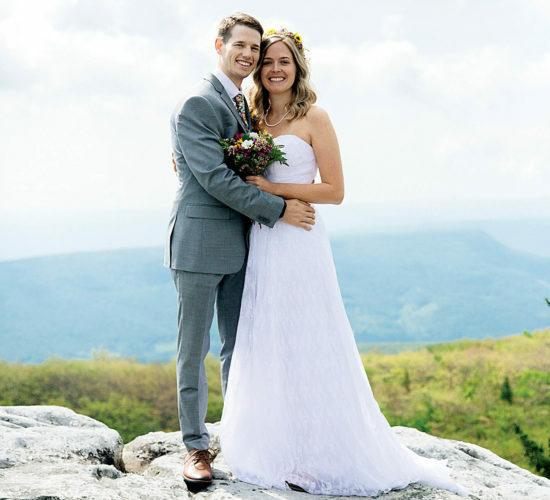 The bridegroom is a 2011 graduate of West Virginia University with a master’s degree in secondary education. He is teaching French literature at West Virginia University and pursuing a master’s degree in French literature and language. The couple resides in Morgantown. In December, the couple traveled to France for a wedding celebration hosted by the bride’s parents. It was a very relaxed reception with only the bride’s close friends and family. On their way back to the United States, the couple had a honeymoon in Paris.